Today on the show, we talk about comic book characters appearing in unexpected places, based on this article from io9 about The Phantom appearing on war shields of the Wahgi Tribe of Papua New Guinea. We also spend some time discussing pseudonyms, and the authors who have written titles under a different name for whatever reason. 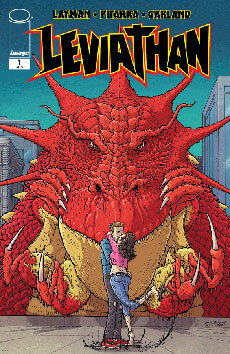 Today on Book Report, Cole reviews Leviathan from Image. 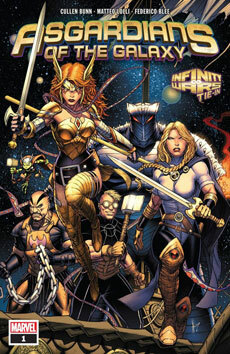 Nicole reviews Asgardians of the Galaxy from Marvel. 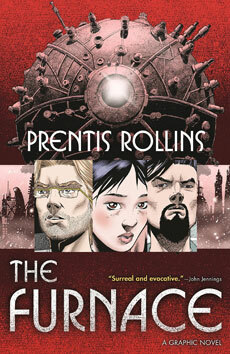 And finally, Chris reviews Prentis Rollins’ The Furnace from Tor.